Nobel prize winner Halldór Laxness and famous Icelandic painter Kjarval both lived for a while in the house on Vegamótastígur 9 which now is being moved to Grettisgata to make way for a new five story hotel. Laxness lived in the house, built in 1904, in his teenage years and describes it in his memoir from 1979, Sjömeistarasagan where he writes about the "old south-facing living room at Vegamótastigur where the sun lived , and where Jóhannes Kjarval was a tenant when I was seven years old. That's when I saw him painting golden dragons on black silk." 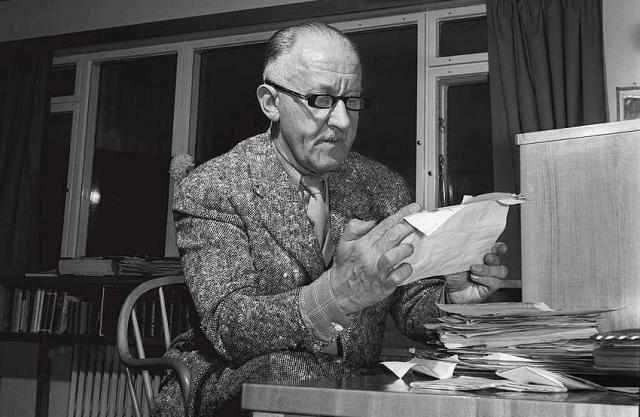 Historian Guðjón Friðriksson says that at this time Laxness was studying music, learning to play the organ and the harmonium, and attended art classes taught by artist Þórarinn B.Þorláksson. 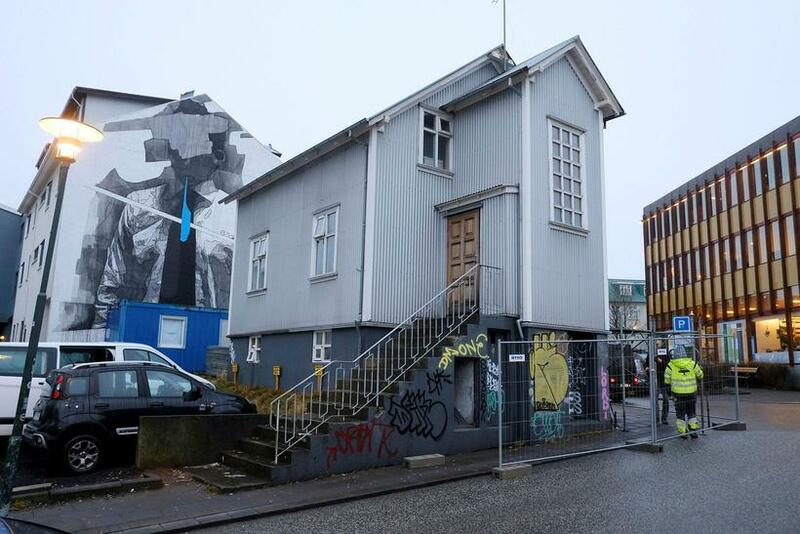 Friðriksson does not agree with the decision to move the building. It's being replaced by a new five story building with a hotel and a restaurant. "I always find it sad when the original townscape gets messed with. It would be nice that some things stay in the same place. We can't sacrifice everything. 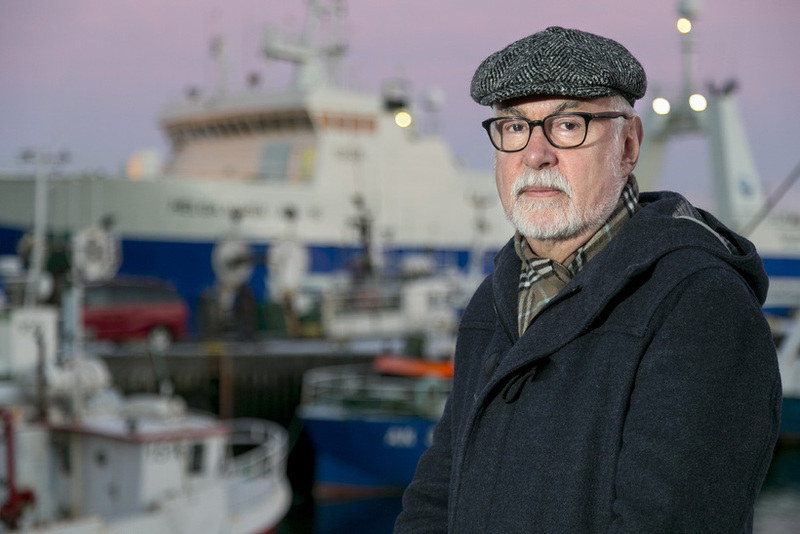 There have to be some firm landmarks for older people in Reykjavik."